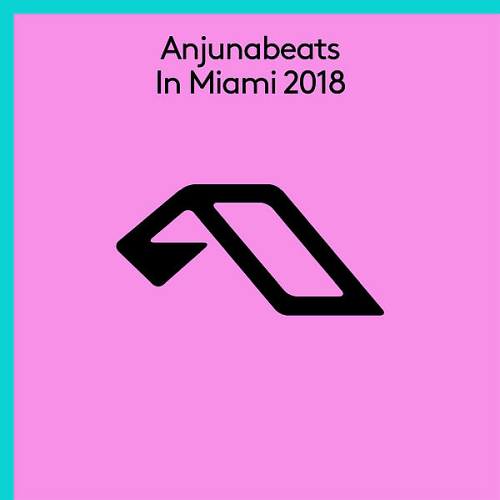 Date: 9.03.2018 | House, Trance | Tags: Anjunabeats In Miami, Tim Mason, Anjunabeats, Oliver Smith, Jaytech, Grum, Above and Beyond, Gabriel and Dresden | Download Anjunabeats In Miami (2018) for free. Following his recent label outing with Anjunabeats Worldwide highlight Rocinante, Australias James Cayzer makes a swift return to Anjunabeats with a signature trance. Following on from the success of recent single Stained Glass, the fast rising American quartet Fatum make a swift return to Anjunabeats with Chocolate. Making waves with his return to progressive trance music, Skin is the latest single from Russian sensation Artem Stoliarov, aka Alpha 9. Oliver Smith lands back on the label with new single Inside. We welcome back prolific German production duo Kyau & Albert to the Anjuna family as they join forces with label favourite Genix for their debut collaboration, Mantis. A new home for our annual South Beach bash! Lineup to be announced.